Solution: An element is indicated in the periodic table. Predict the appearance of the element at room temperature and pressure. 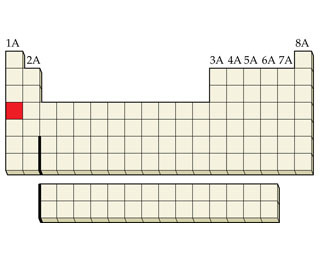 An element is indicated in the periodic table. Predict the appearance of the element at room temperature and pressure.